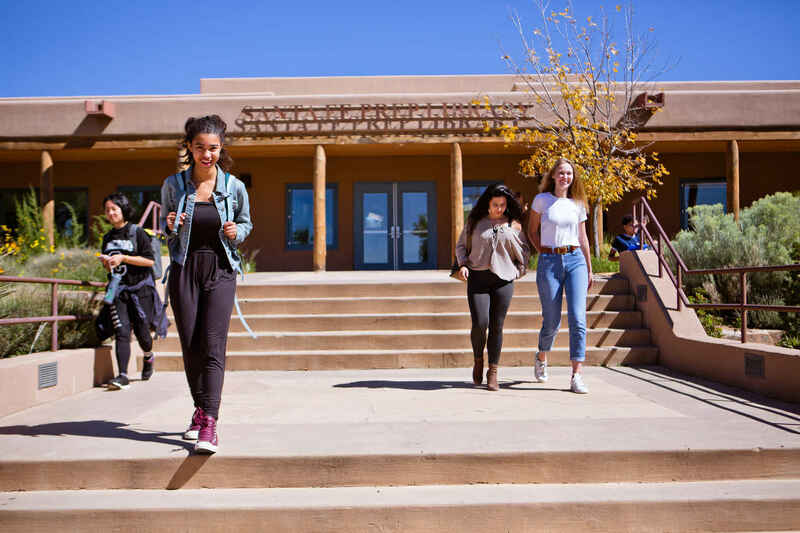 Help Santa Fe Prep students discover new passions and create life-long connections. The Prep community is strong because each one of us contributes what we are able. Thank you! At Prep, making connections is vital to our school and to our community at large. We are proud of the relationships between our students and teachers and between our school and the community in which we live and work. As well, our curriculum encourages students to explore connections between what they are learning in the classroom and the world that unfolds before them each and every day. #1 Your gift connects every student to an enriching education, Prep to our greater community, and you to a promising future. #2 Tuition covers only about 80% of the real cost of an education at Prep. Every student benefits from our Annual Fund — access to the new 3D printer in the newly-launched MakerSpace, the lovely playing fields on our 33-acre campus, our outstanding arts programs, our individualized college counseling, and so much more. #3 Over 120 students benefit from tuition assistance provided by the Annual Fund. This is nearly twice the national average. #4 Participation counts. Whether your gift is $50 or $1,000, your participation sends a powerful message of support. Every gift makes a difference. We need to raise $620,000 this year and we can't do it without your help. #5 Your gift supports our greatest strength — our faculty. Our teachers are committed to each student's growth and development, and their devotion to life-long learning is reflected every day in our classrooms. The Annual Fund supports faculty development and innovative staff programs. For questions about supporting Prep, please contact Pamela Emsden, Director of Advancement or Becky Anderson, Director of Alumni Relations and Annual Giving.